This 270m2 tilt panel car wash build incorporates an auto wash, dog wash, extensive plumbing, water recycle tanks, automatic soap machines, energy efficient lighting and air-conditioning. 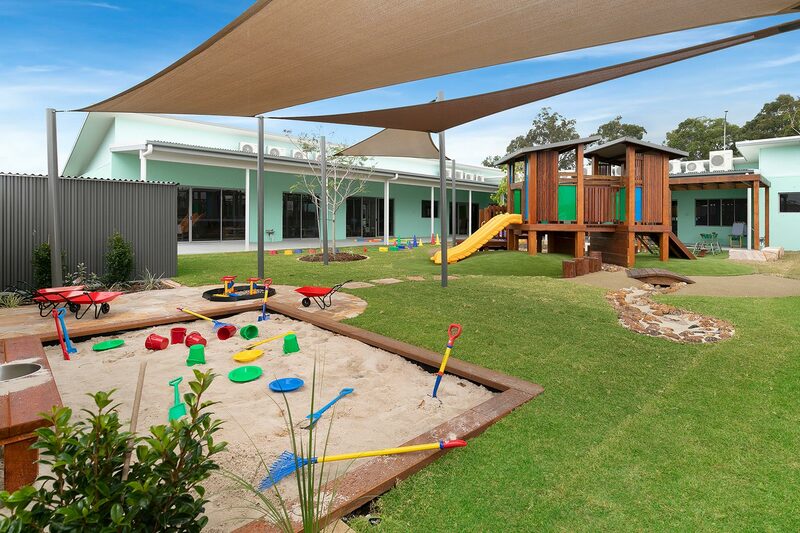 External works include shade sails, vacuums, bio-detention tank, oil/water separators, bin store and complete concrete car park, fully landscaped. Jorgensens also obtained all permits required including civil, landscaping, plumbing and building approvals saving the client time and money. Another project delivered on time and budget! Visit the LuxeWash website here!